We are a nonprofit that maintains 50 kilometers of scenic cross country ski and snowshoe trails around the Town of Crested Butte. We offer rentals, lessons, tours, and gourmet backcountry dining. We provide free trail passes for all kids 16 an under. 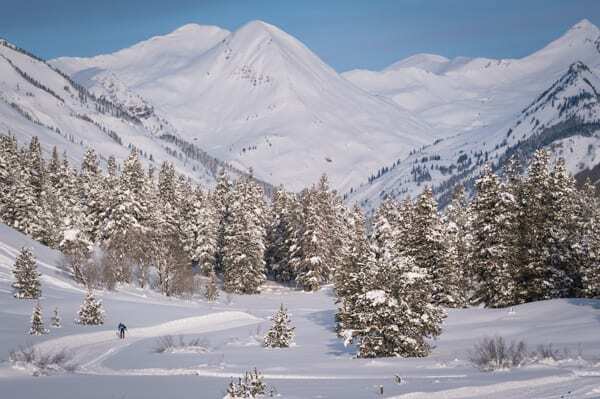 Our Nordic Center and trail-heads are all within walking distance from all of Crested Butte’s restaurants and lodgings. To provide individuals of all ages and abilities the opportunity to learn, enjoy and improve in the sports of cross-country skiing and snowshoeing. Acquire access and professionally groom a world class trail system for cross-country skiing and snowshoeing. Provide essential facilities, quality rental equipment, professional instruction and guiding services for our guests and local residents. Develop and support amateur athletes for regional and national competition in the sport of Nordic skiing. Be a vital part of the Gunnison County economy. Crested Butte Nordic pursues its mission in many ways: through the development and maintenance of winter Nordic trails and facilities; through our Junior Nordic Team/youth, masters and seniors programs; by providing ski and snowshoe rentals, instruction and clinics and backcountry guiding services; a wide variety of Nordic and backcountry races, backcountry hut rentals and fine dining at our trailside yurt. 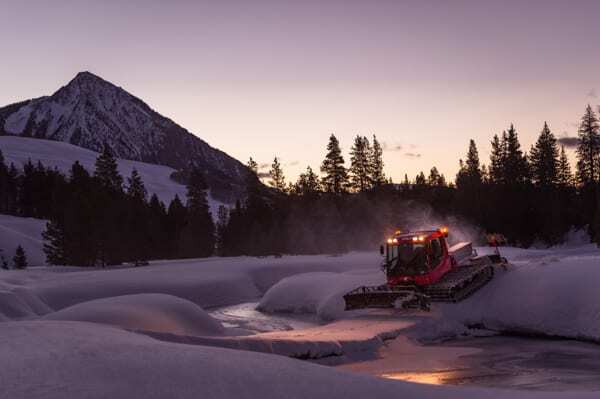 In order to achieve our mission, Crested Butte Nordic must work in close partnership with the U.S. Forest Service, the Bureau of Land Management, the Crested Butte Land Trust, the Towns of Crested Butte and Mount Crested Butte, over forty private landowners, local businesses and many other public and private agencies and non-profit organizations. We value these partnerships. 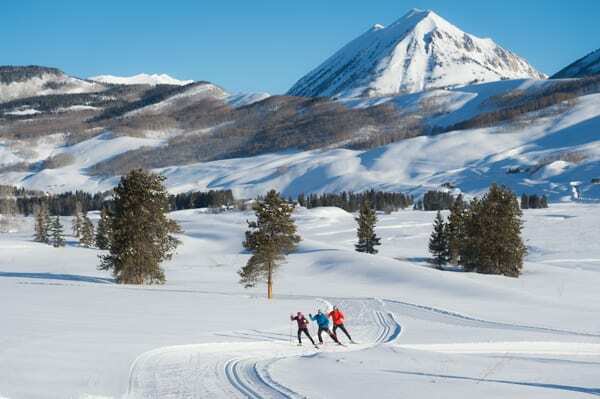 We envision Crested Butte as one of the premier destination Nordic resorts in the Country; a place where skiers visit because of our exceptional natural beauty, ski in/ski out National Historic Town, expansive trail system, and comprehensive program and event offerings. 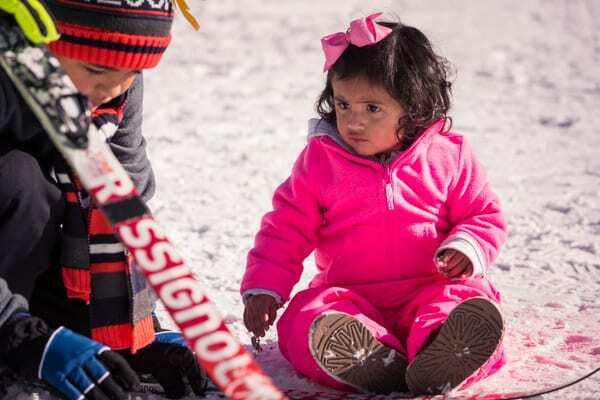 We envision a Junior Nordic program that is one of the best in the nation. The emphasis will always be on having fun and developing a passion for Nordic skiing. Our program will give our youth the skills and training to compete on a National level. We envision Crested Butte Nordic as a vital part of our community’s winter economy as well as a model for human-powered winter recreation. Build a new Nordic facility that is fireplace warm, spacious and comfortable; a place where guests want to hang out. This has been identified in the Town’s Big Mine Master Plan. We will continue to work with the Town and the community to accomplish this much-needed expansion. 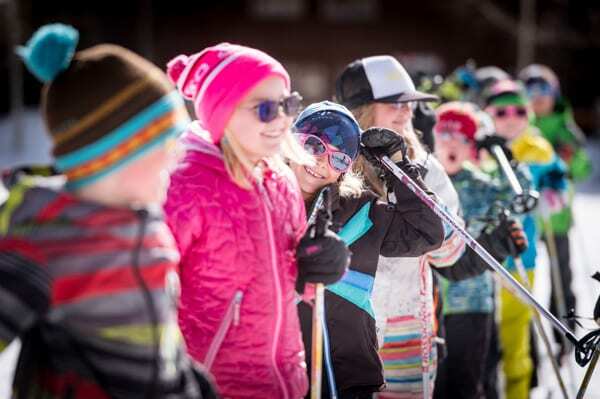 Provide the youth of the Gunnison Valley the opportunity to grow up with a joy and passion for Nordic skiing fostered through well-organized recreational and competitive opportunities. Provide Master and Senior skiers opportunities to improve and grow in their respective skiing skills. Work with the Crested Butte Mountain Bike Association (CBMBA) and the fat bike community to help create fat bike specific winter trails for that user group. Build expanded remote facility or facilities. Peanut Mine- Cat Barn, Spur Nordic Center at Mt CB. Start planning for additional storage and maintenance facilities. Work with landowners to secure easements so we can have winter (and in some cases, year-round) connectors for our communities via our trail system: the North Village, CB South, Meridian Lake, Skyland, and Larkspur. 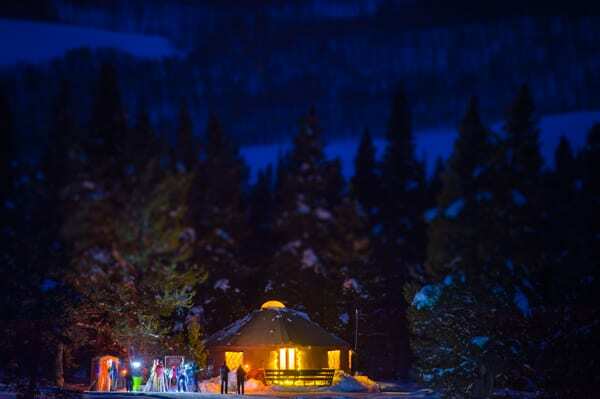 Conduct events that offer unique and challenging competitive opportunities, showcase the incredible landscape surrounding Crested Butte, and generate revenue for CB Nordic.